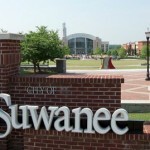 As of 2015 the population in Suwanee is 18,694. The median home value of residences is $336,100. 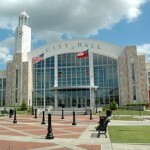 Homes values continue to appreciate in Suwanee. Some homes have appreciated upwards of 5.2% over the past 2-5 years.